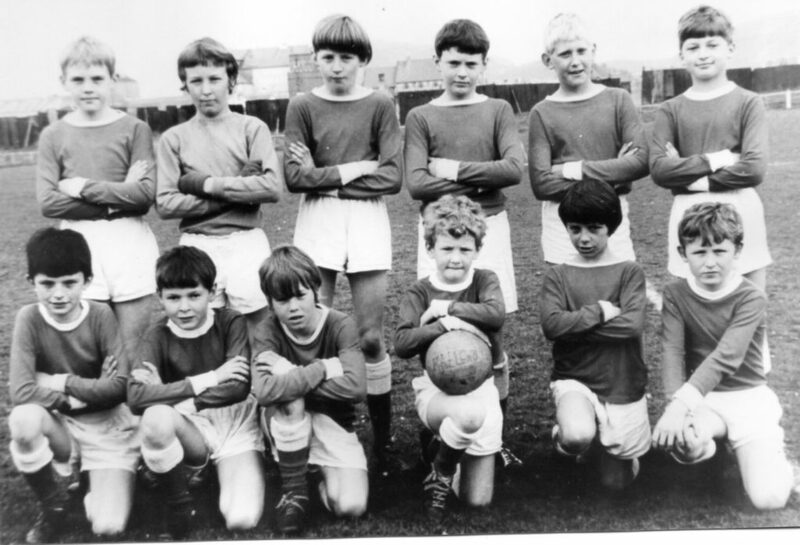 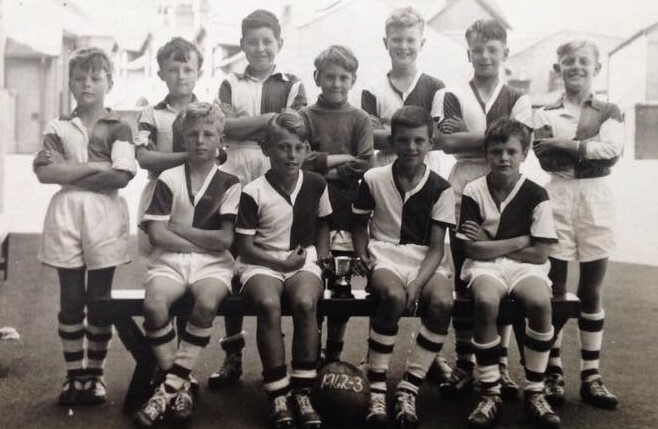 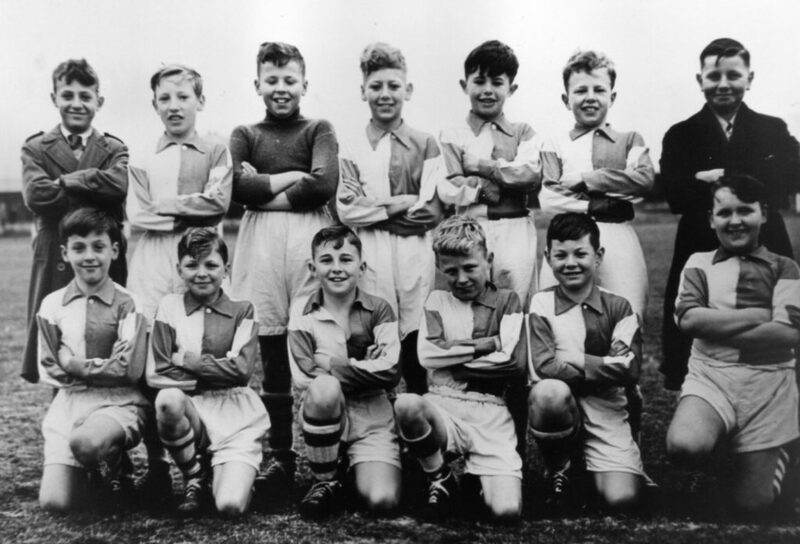 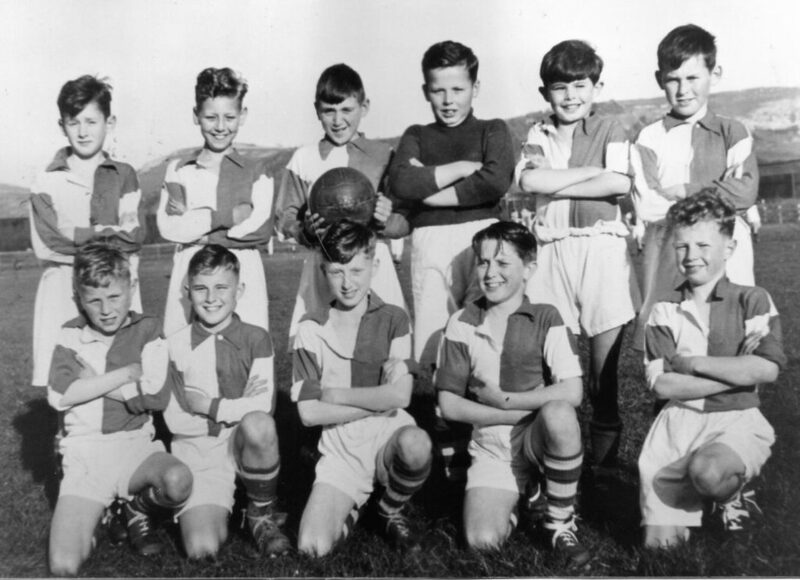 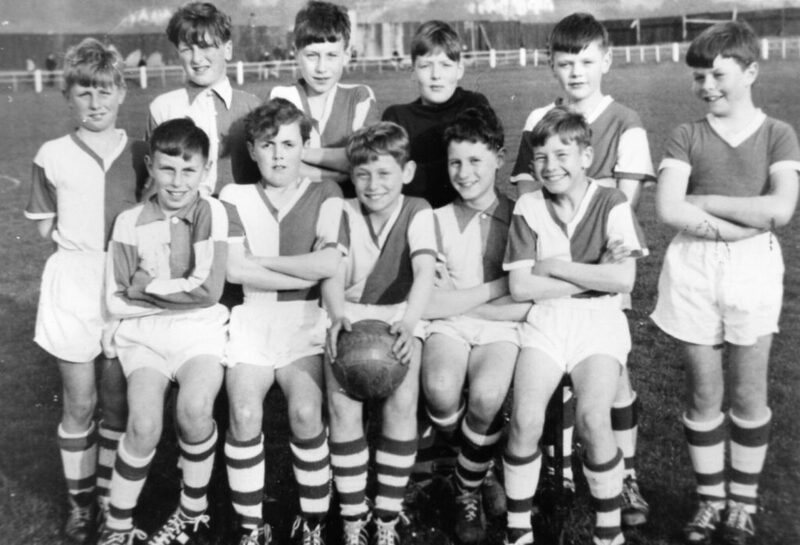 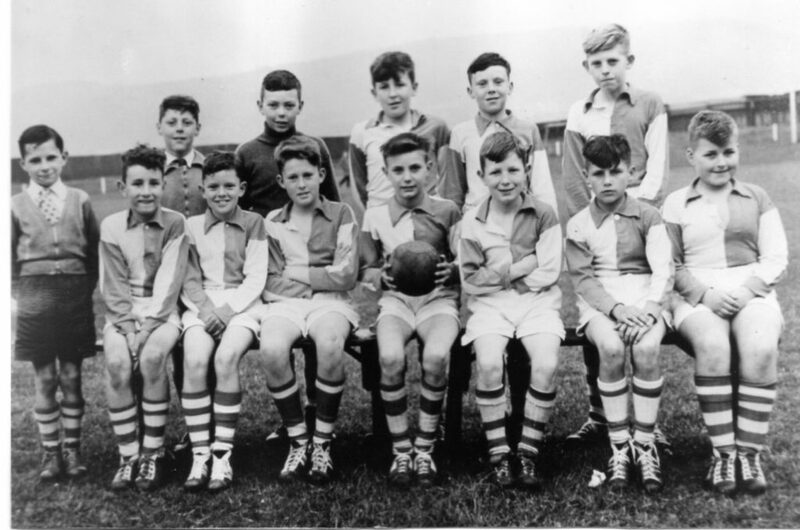 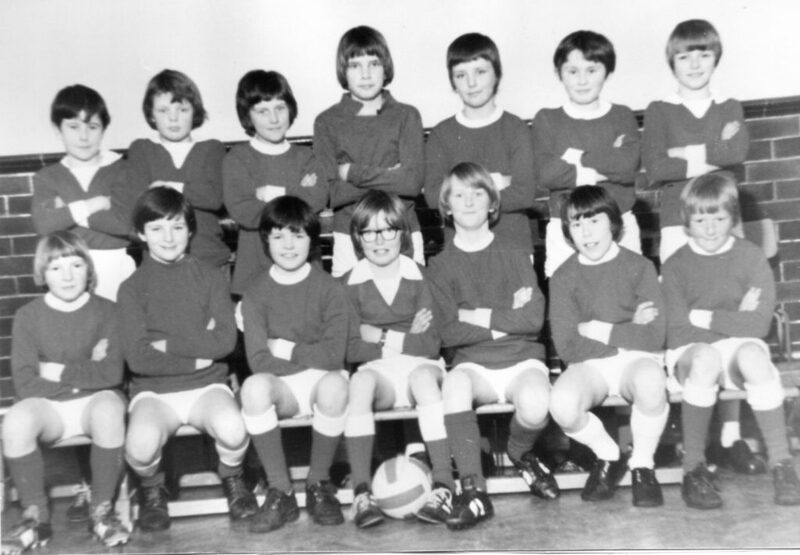 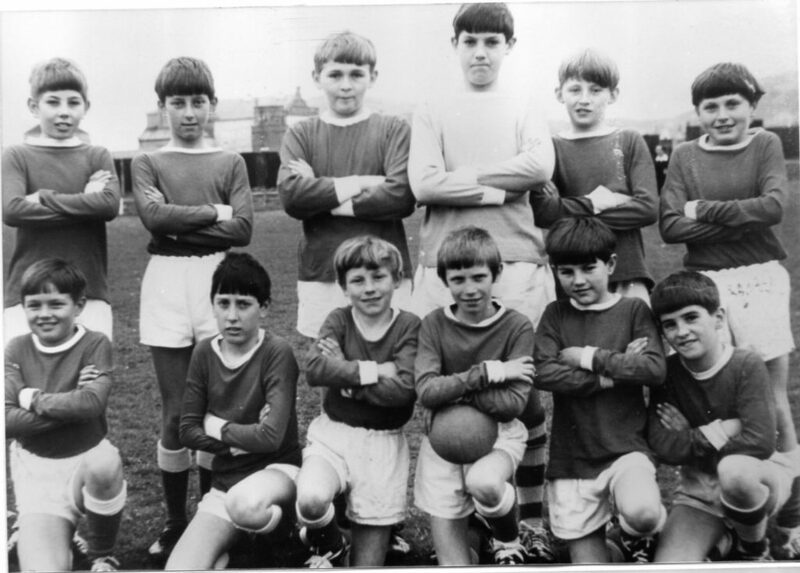 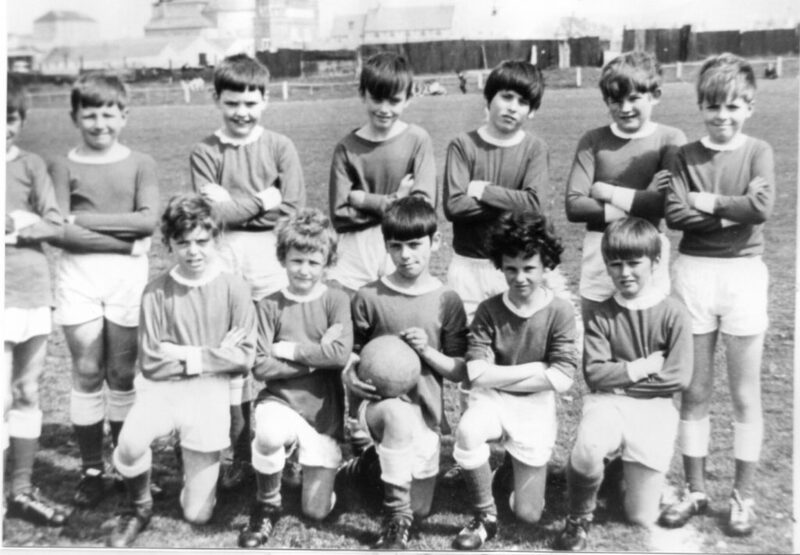 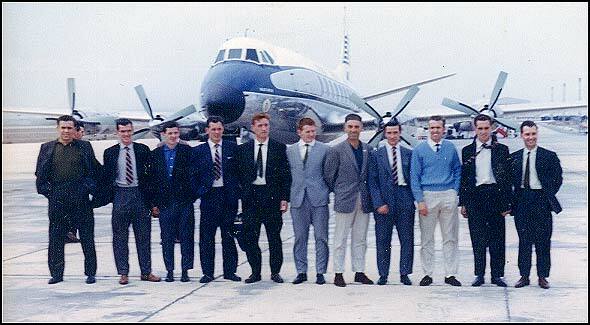 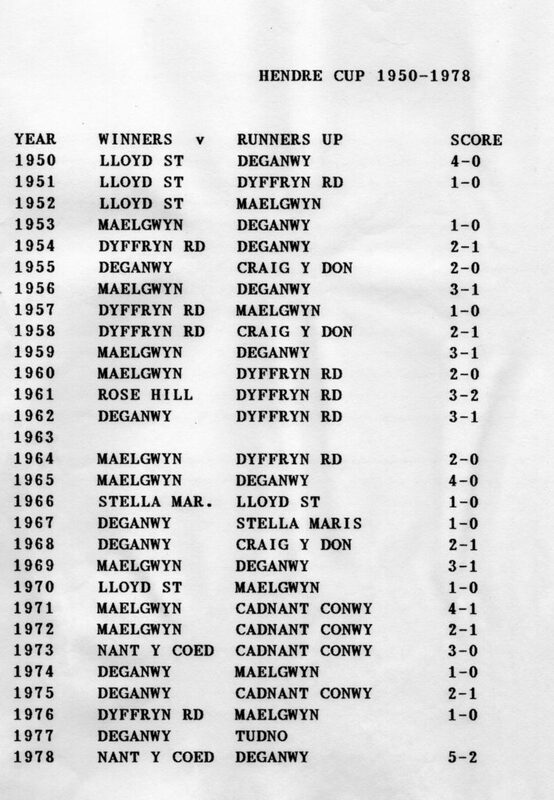 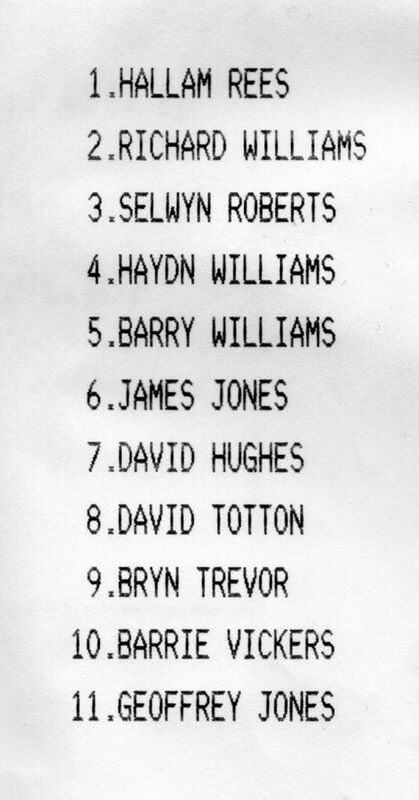 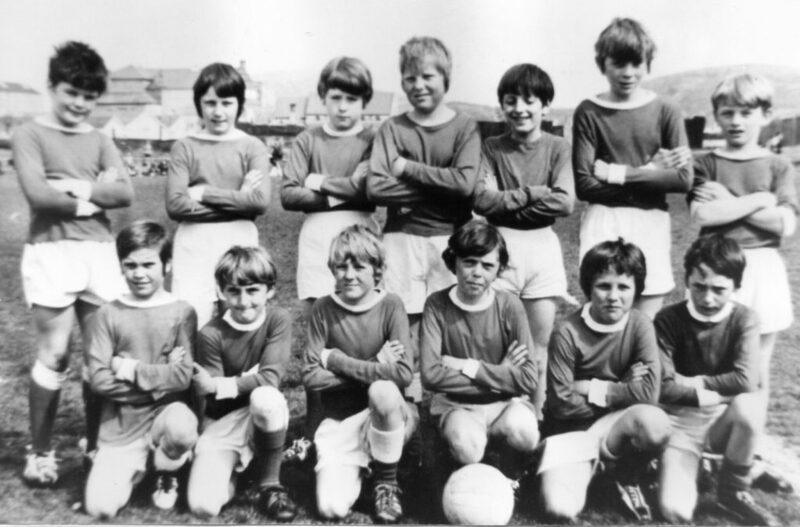 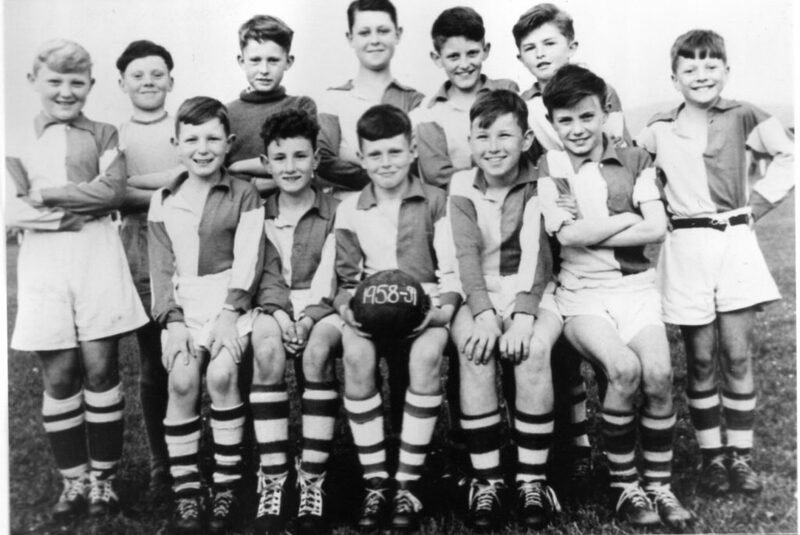 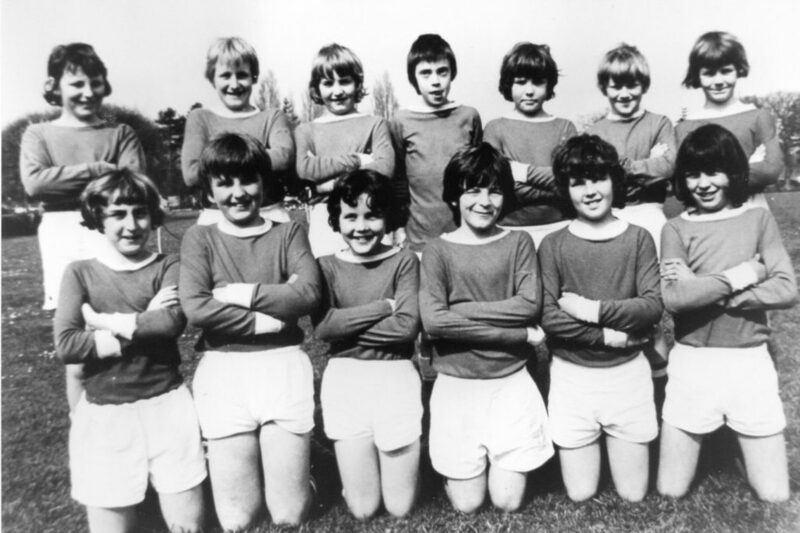 team and photo – Top left Peter Ellis, Emyr Roberts? 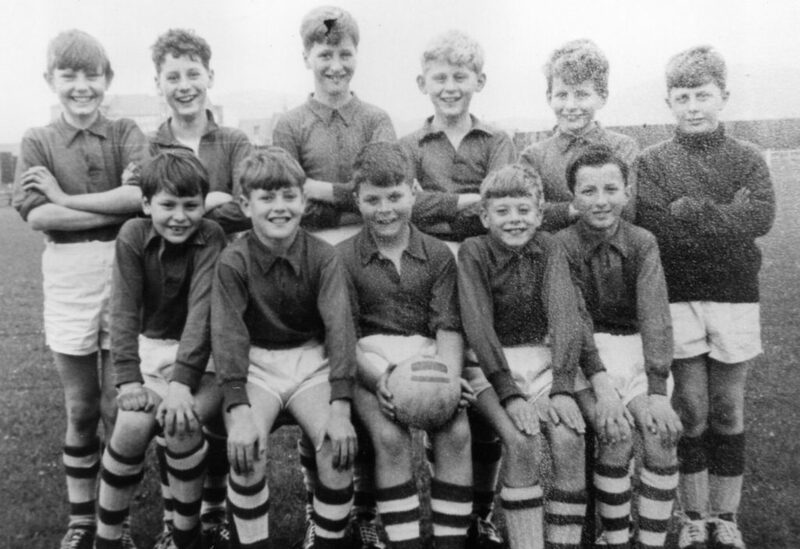 David Longley, Philip Hughes. 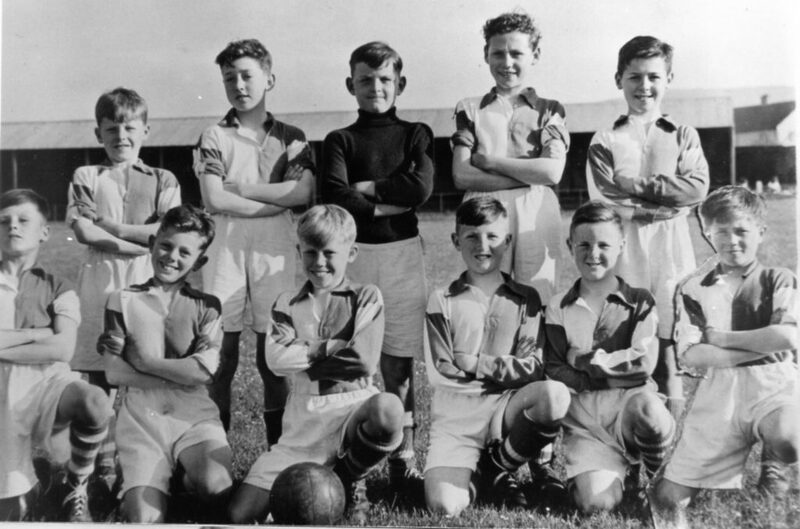 Philip Nickaberry, Charles Stellard , Lesley, Bottom left Richard Williams, Ian Griffiths, Alan Prescott, John Whiteley.